Imagine a major sporting event that you can’t sit at home with friends to watch on TV. Maybe you’ve had to work late or you’re a student returning from classes on the subway. You do the next best thing. You take out your mobile device to live stream it. To add to the excitement, you live chat with friends who are streaming the event. Then, you hear your friends cheer. What just happened? You missed it – the winning goal your friends saw first. Only seconds of delay but big disappointment. 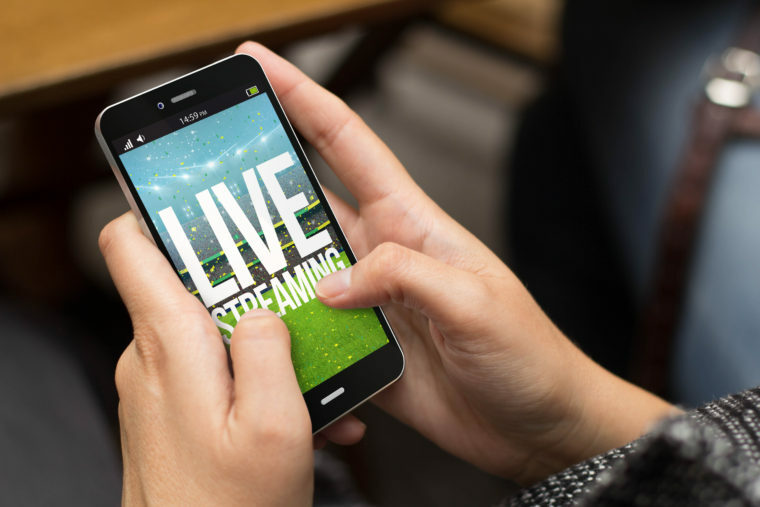 It’s prime time for a live streaming innovation. “The seconds of latency will make the difference between users who stay or leave.” Hoisoo affirms. For video streaming, I agree – latency is the new metric. It’s impact on a variety of applications is going to become more critical.